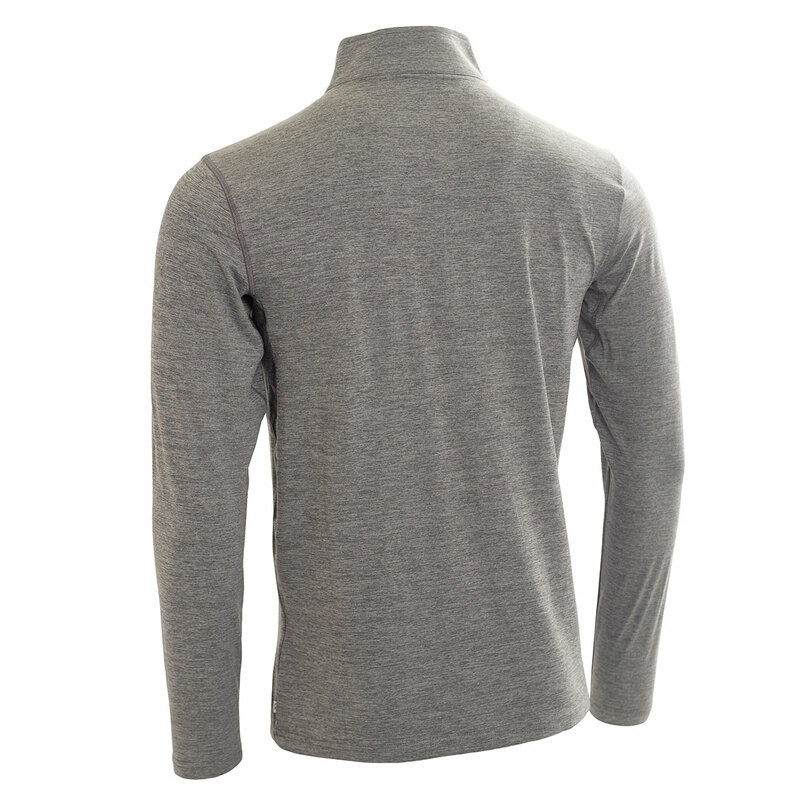 This premium golf layer, has a super-soft, luxurious hand feel, with a high performance SmartTec fabric to keep you performing at your highest level. 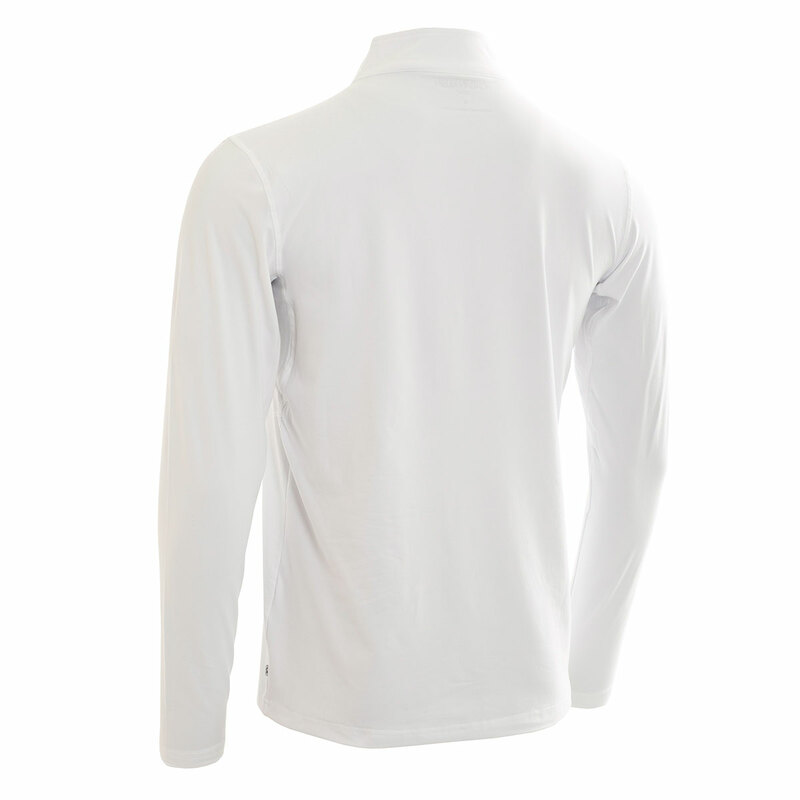 SmartTec fabric is lightweight, breathable, and is moisture wicking, plus has a stretch element to ensure you can move freely during the golf swing. 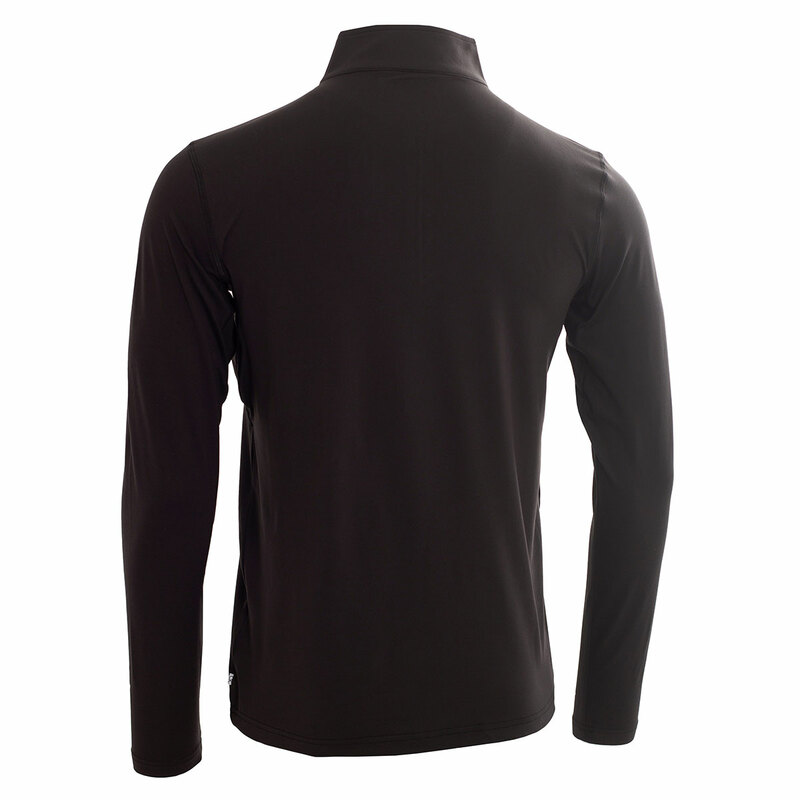 The design features a 1/2 zip opening and mock neck styling, and offers a modern slimline look. 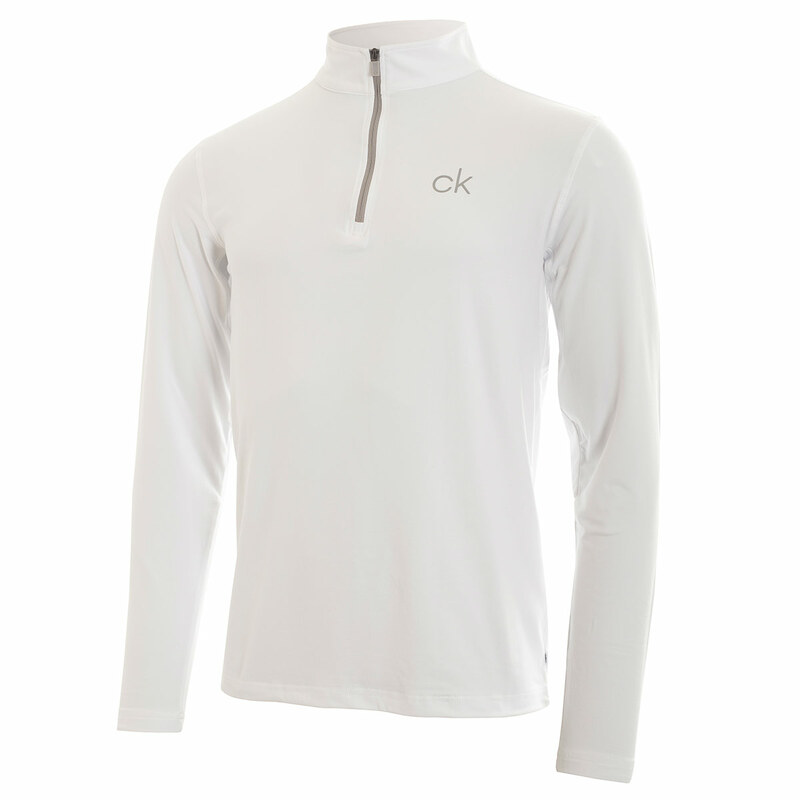 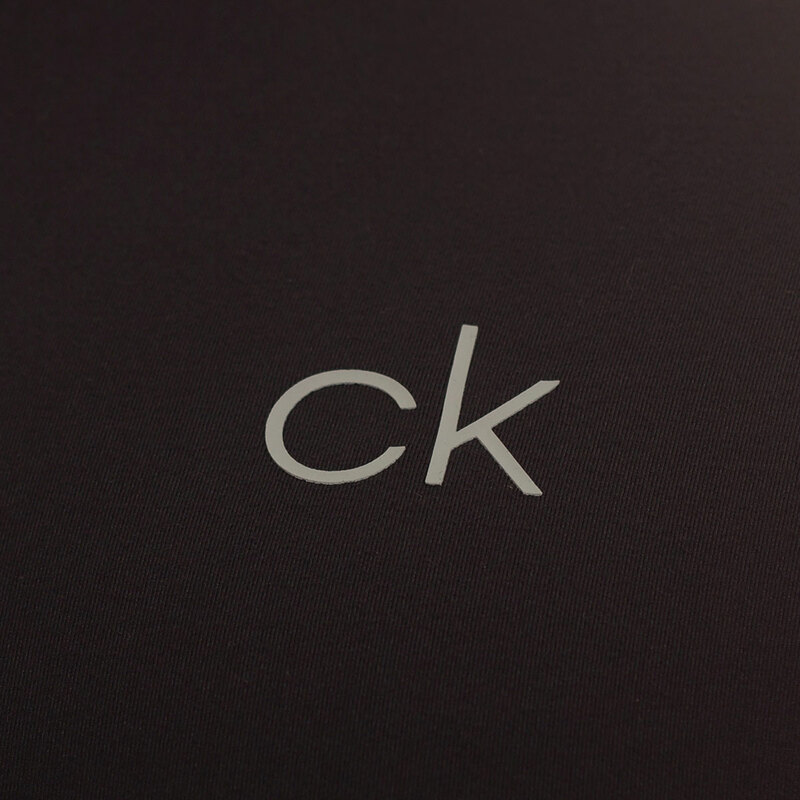 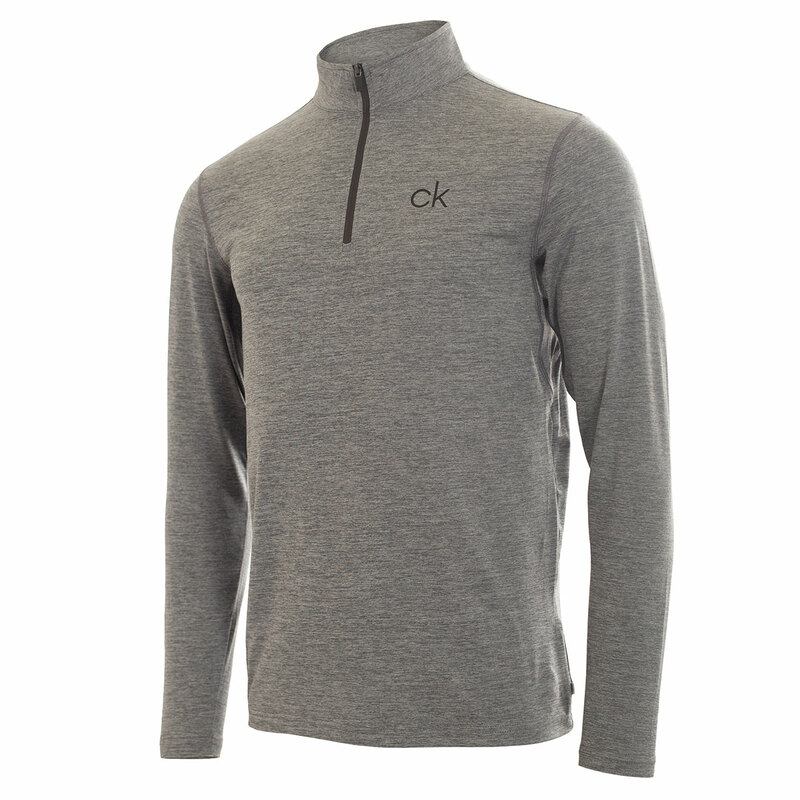 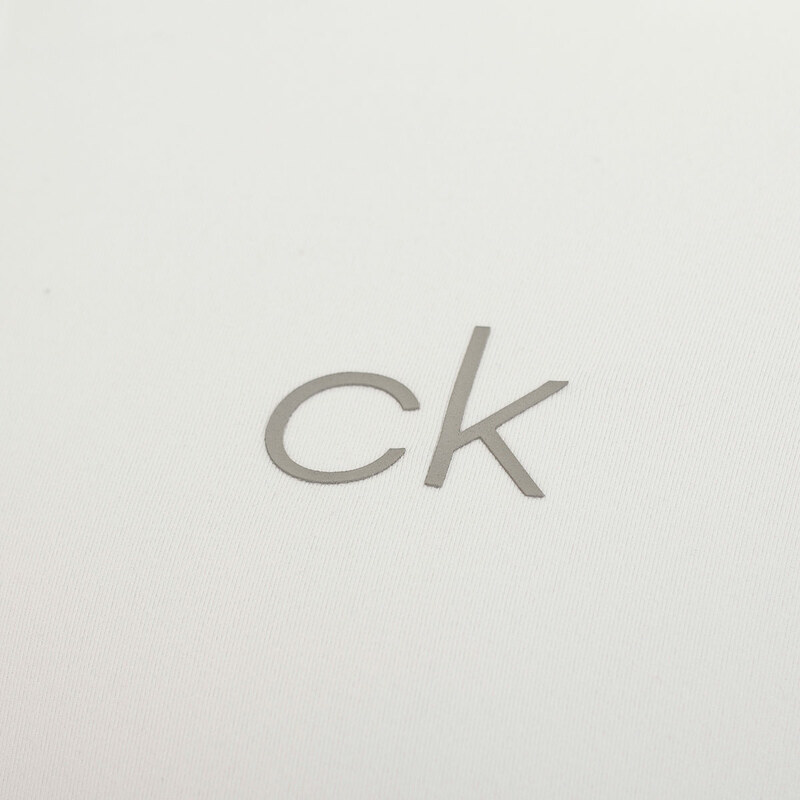 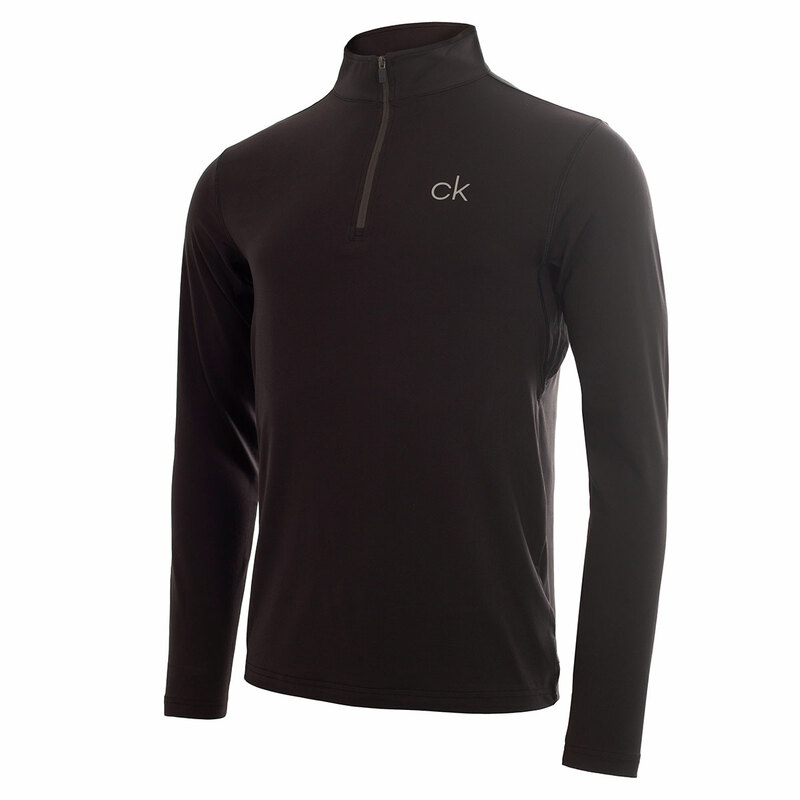 Finer details include a CK HD logo screen printed on the left chest, and woven CK signature tab on the lower left seam.